As vegans we are often challenged on our convictions. We believe that eating animals is completely unnecessary and wrong. We believe that veganism can save the planet and heal the people. Our beliefs are strong and we cannot be swayed. 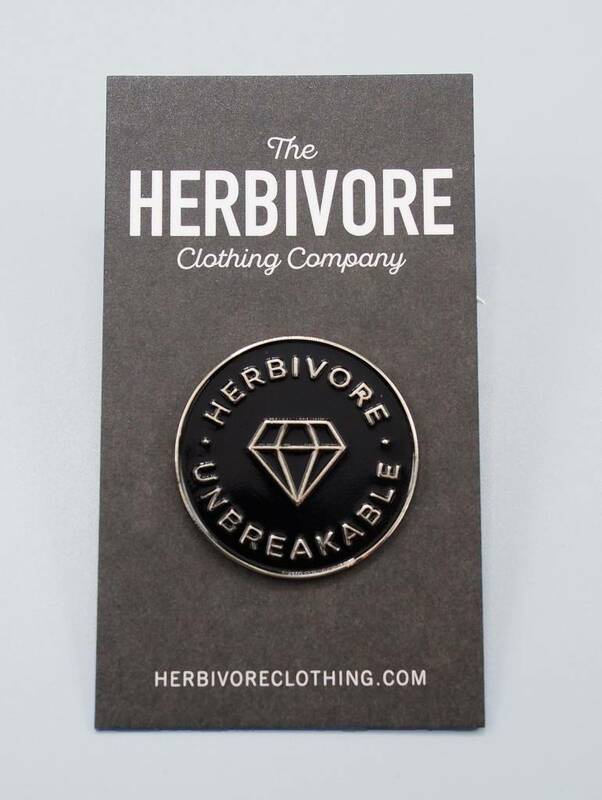 We are Herbivores, we are UNBREAKABLE. 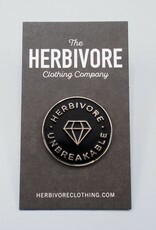 Each pin is enamel color-filled with a standard clutch back for affixing to your hat, shirt, bag, sneaker - whatever you want!